To help schools plan and budget for their upcoming residential visit we have released the residential ‘bundle’ prices for April 2019 – March 2020 and April 2020 – March 2021. Having reviewed our approach to pricing we will be introducing High, Low and Peak seasons where the core price of the ‘bundle’ will be different. The dates of each season and corresponding prices can be found on on our Residential Visits page. Residential visits can be booked up to 3 years ahead. For those unfamiliar with our ‘bundles’ the per pupil price is based upon visit length, which can be 2, 3 or 5 days, accommodation to be used and the number of ~3 hour sessions of instructed activities per pupil. Instructor led evening activities, such as the bouldering wall and discovery walks are available to book as extras. Although self catering remains the most popular option more groups are opting for our catering support packages. Prices for our catering support options of ‘Shop and Prep’ and ‘Fully Done’ have also been set until March 2020, and prices for April 2020 – March 2021 will be set next summer. We have limited dates available for the spring and summer terms 2019. Got a booking already? If so why not bring a different year group at a different time of year? There are lots of programme options and a number of schools now offer a progression of residentials to pupils which include two visits to us. Please get in touch soon to discuss your requirements as we’re booking up. There are so many options for day visits that the best place to start is with a phone call to discuss your requirements. For pupils of any key stage or staff. For groups of up to 70, or a small targeted group. An alternative for those unable to attend a residential. Tailored to meet specific aims – whether they be curriculum objectives or more general. Part of a regular programme of experiences or a single event. Led entirely by our instructors, a mixture of instructor and visiting staff led activities or entirely self led using our fantastic site and resources. 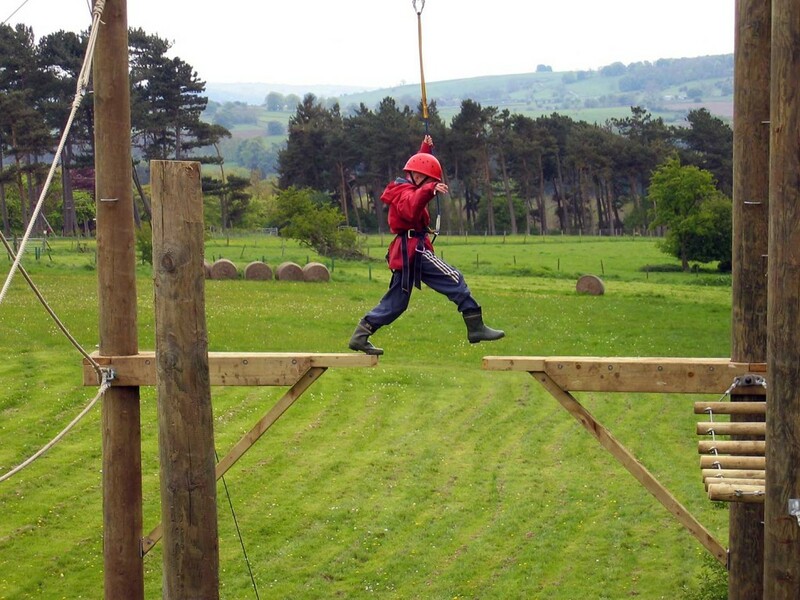 Based here at Thornbridge Outdoors or our instructors can meet you at a Peak District or Sheffield venue. How about weaselling at Higgar Tor, an instructor led adventure walk from Grindleford railway station, using your school grounds or making the most of a park that you can walk the pupils to. To keep up to date please sign up to our email newsletter below.